Annapurna from Flash Seeds are feminised autoflower seeds that are originated by crossing Indica x Sativa x Ruderalis. These cannabis plants contain a perfect mix between Indica and Sativa genetics. 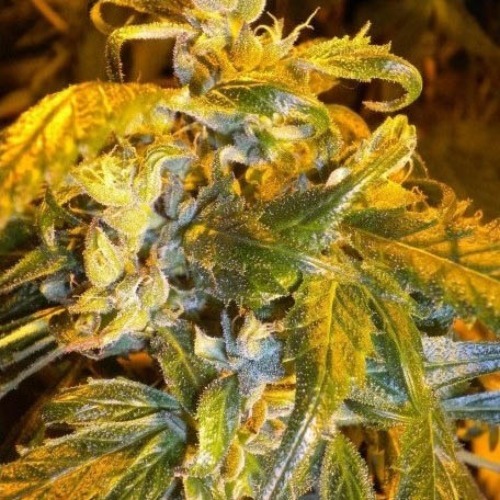 Flash Seeds Annapurna cannabis seeds are suitable for indoor and outdoor grow. These cannabis plants produce nice buds which could become quite large with an outdoor grow. The effect of smoking this cannabis is an energetic high in combination with a fine physical relaxation. Growing cannabis with these autoflower seeds generate a nice yield of tasteful weed. Tell us and our customers what you think of the Annapurna from Flash Seeds.